Is it time for a warehouse upgrade? Look for these three indicators. You launch a new strategic plan: If your organization is examining inventory, facility or staff planning to align with its future goals, a WMS upgrade could contribute to next-level productivity and profitability. You experience a compelling event: If something in your business environment has had a profound impact on the way you operate (i.e. 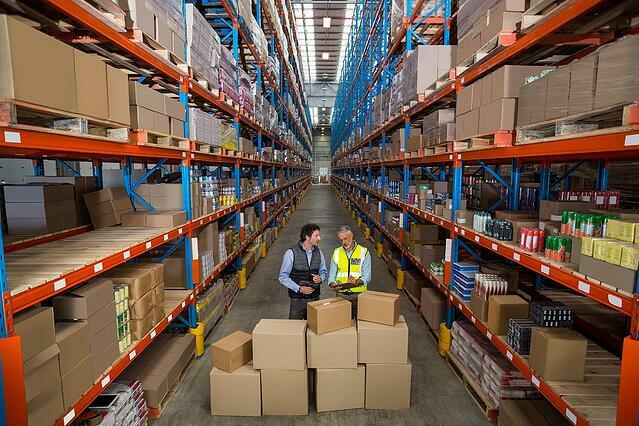 explosive growth or competitor advances), a WMS upgrade could give you the power you need to grow or compete. Your warehouse operations are struggling: All warehouses have basic processes they must master, KPIs they must hit and, in many cases, supply chain or external regulatory requirements they must meet. If your operations are missing the mark, a new, best of breed WMS will drive improvements and best practices. Because WMS implementation is usually performed alongside “business as usual” duties, it’s understandable some warehouse managers may hold off on looking for a new solution. However, if you’re experiencing one (or more) of these situations, it’s time to begin the search. For a deeper look at each of these situations, read our white paper: “Knowing When to Invest in New Warehouse Software."